The Canon MP-E 65mm f/2.8 1-5x Macro Lens is a specialty tool for extreme closeup imagery. It renders subjects up to 5x life-size magnification. For example, on a full frame sensor camera you can fill the frame with a grain of rice. It is strictly manual focus only and comes with a tripod support foot for attaching to tripods and rail systems, which are recommended (and rentable separately). 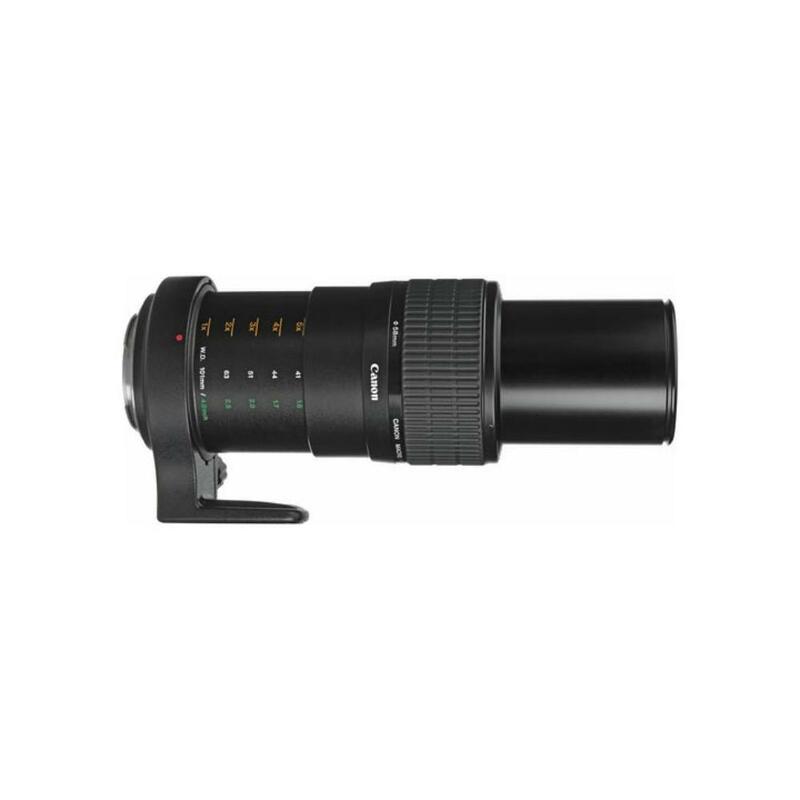 Featuring a unique design with floating elements for high quality across the entire focusing range, the Canon MP-E 65mm f/2.8 1-5x Macro Lens picks up where other macro lenses end and is essential for scientific imagery as well as creative macro applications. 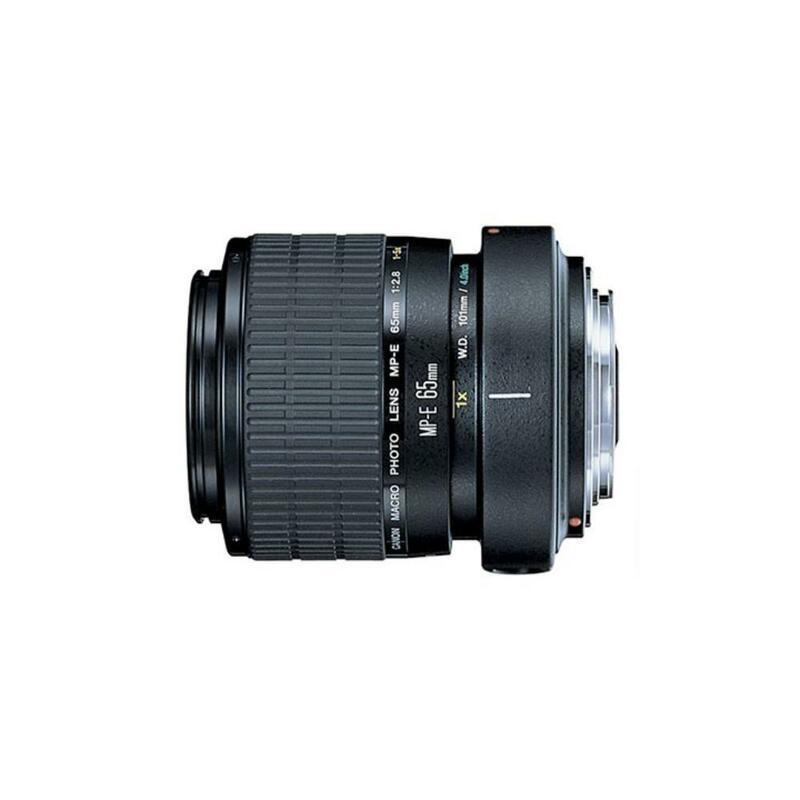 Since this is a dedicated macro lens, it cannot focus more than a few centimeters away from the front element, therefore it is not recommended for portraits or anything other than macro work. • The focus distance range is very small (41mm at 5x) on this lens and essentially begins where other macro lenses end. This means the lens is not suitable for subjects other than macro.